Is anyone having a bad skin because of the water rationing in Klang Valley? Apparently rain doesn't help because the water rationing still go on and majority citizens have to suffer the foul water problem. 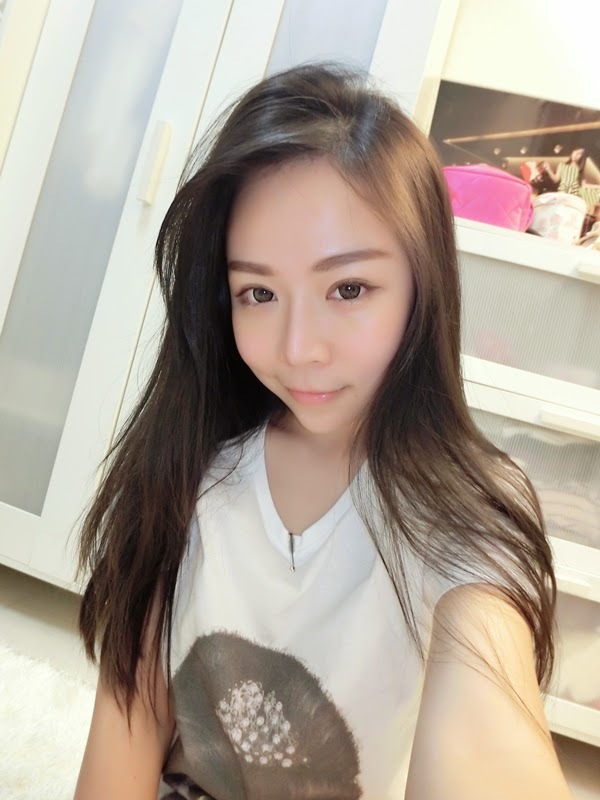 Not sure if you're having same problem with me, my skin looked duller and got redness easily during the water rationing. 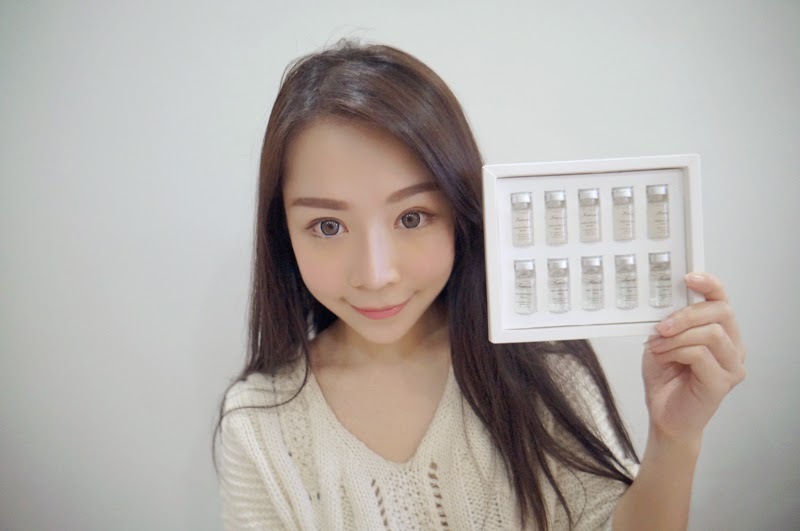 Fortunately, Shekhinah Serum arrived on time. 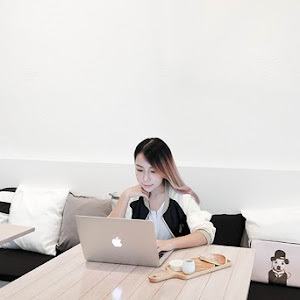 Before receiving the product, I googled search and found out the benefits of the products, couldn't wait to try the product! 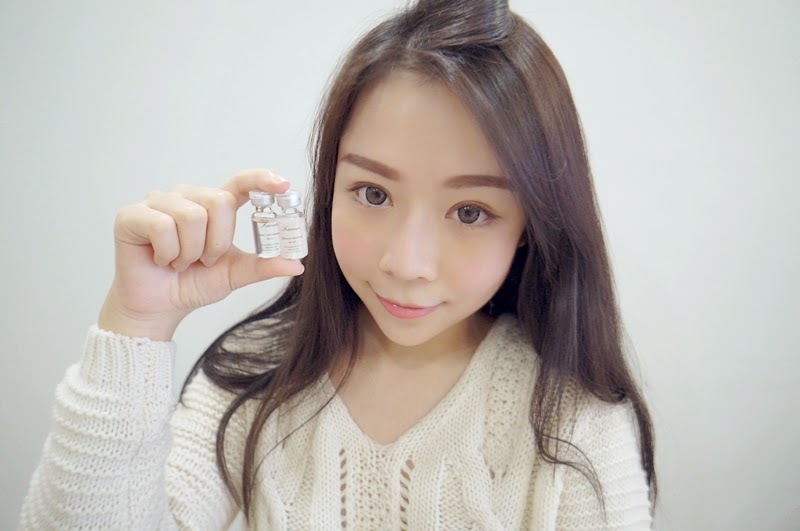 I personally like the serums very much and would like to share with you guys! 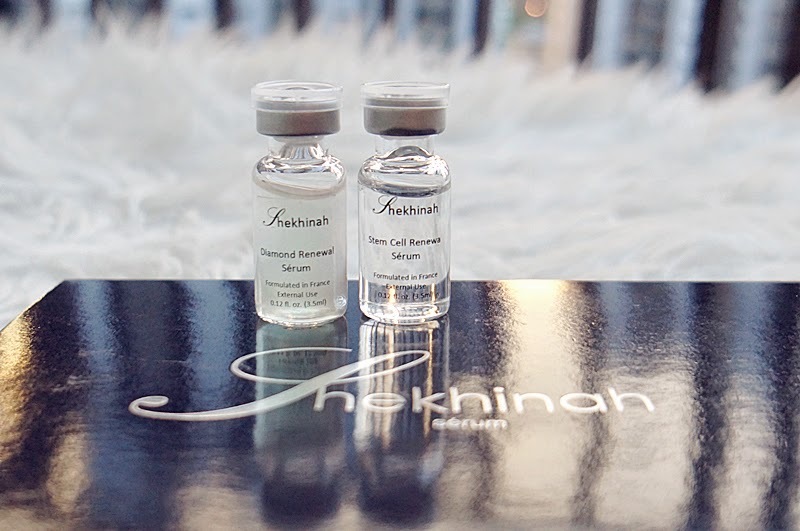 Shekhinah serum comes in two types, one is Stem Cell Renewal Serum, another one is Diamond Renewal Serum. There are 10 bottles (3.5ml) in a box. 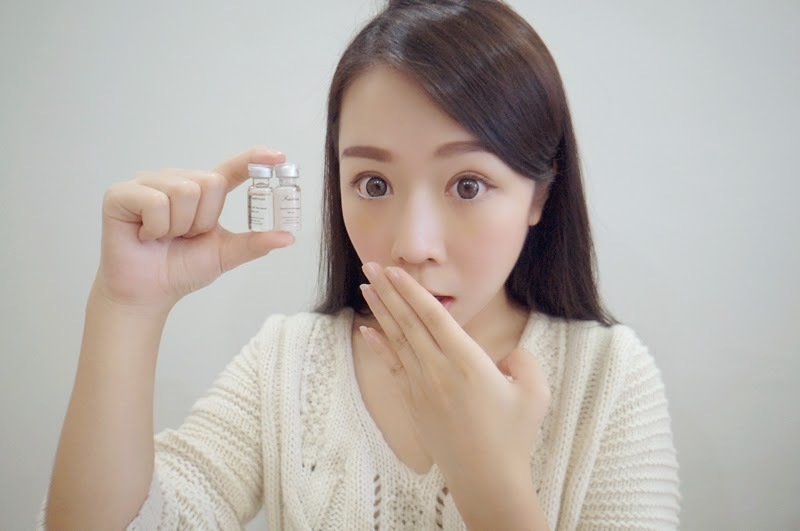 Do not underestimate the power of these small bottles, it actually contains multiple benefits. 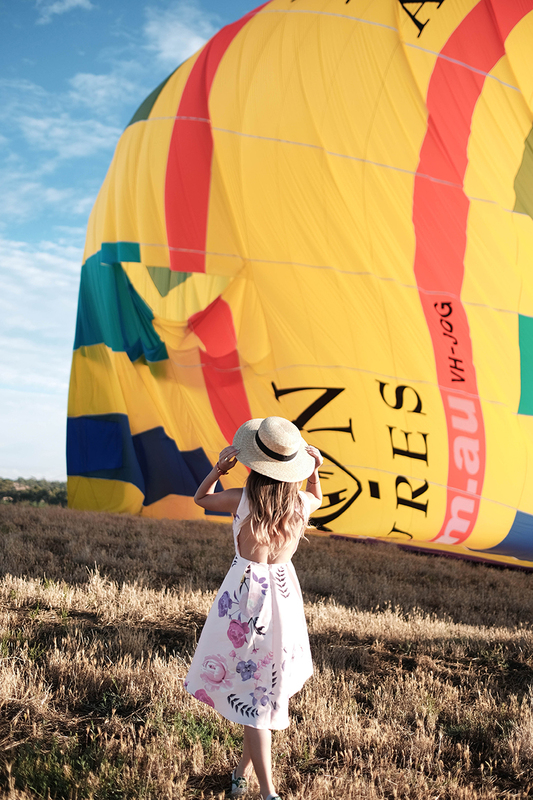 What is Shekhinah Stem Cell Renewal Serum? Formulated with Apple Stem Cell Extract, a blend of amino acids and 2 different peptides for maximum results. These ingredients combat chronological aging by activating skin's own stem cells to promote cells growth and collagen synthesis, the appearance of fine lines is reduced and the skin looks younger. What is Shekhinah Diamond Renewal Serum? Enriched with pure micronized diamond powder to improve skin complexion and provide radiance by stimulating skin microcirculation. Formulated with a special blend of hydrating and protective active ingredients such as sodium hyaluronate, beta glucan and cactus extract; it delivers hydration, anti-oxidant protection, and soothing benefit for radiant and supple skin. 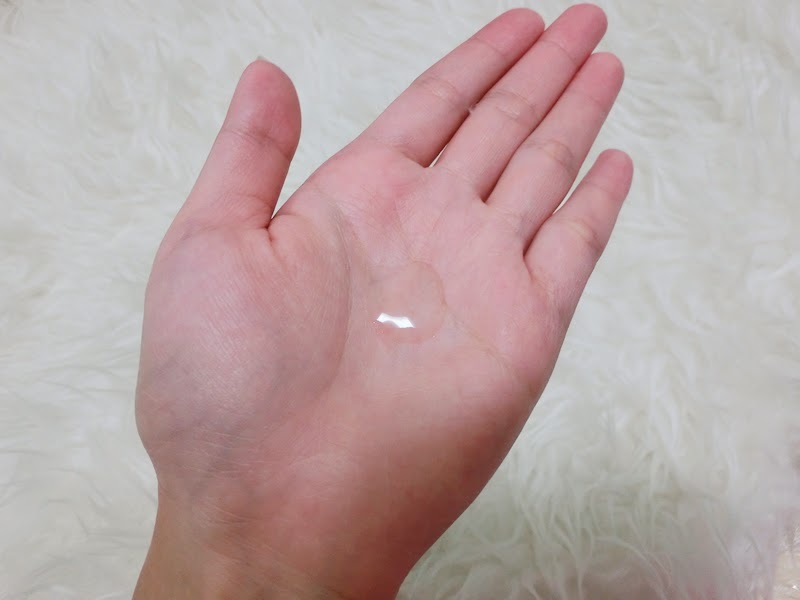 Never thought these small serums have such powerful benefits right? Here's the step on how to open the cap. I have been using both serums and finished four bottles already. Here is my review for the product. Usually 3-6 drops is recommended, depends on your face. Apply Shekhinah Stem Cell Renewal Serum (3-6 drops), massage in circular motion untill it is fully absorbed. 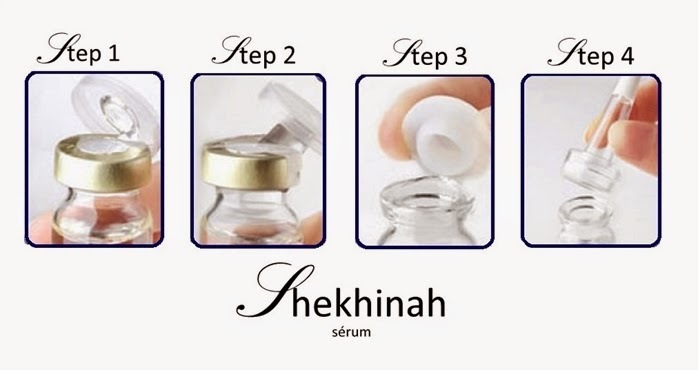 Then, apply Shekhinah Diamond Renewal Serum (3-6 drops), same as step 3. Apply sunblock or makeup after that. I think there is no more reason for me to get a foundation now! My skin is glowing like a diamond!